On Saturday, August 11, there will be a unique opportunity for local songwriters to receive in-person mentoring and to pitch a song to a Nashville music publisher. It is also a chance for fans of major country artists like Darius Rucker and Lady Antebellum to hear about how some of their hit songs were written. Hit songwriter Clay Mills will be at the Link Centre in Tupelo for the event, which is sponsored by the North Mississippi Chapter of the Nashville Songwriters Association International. 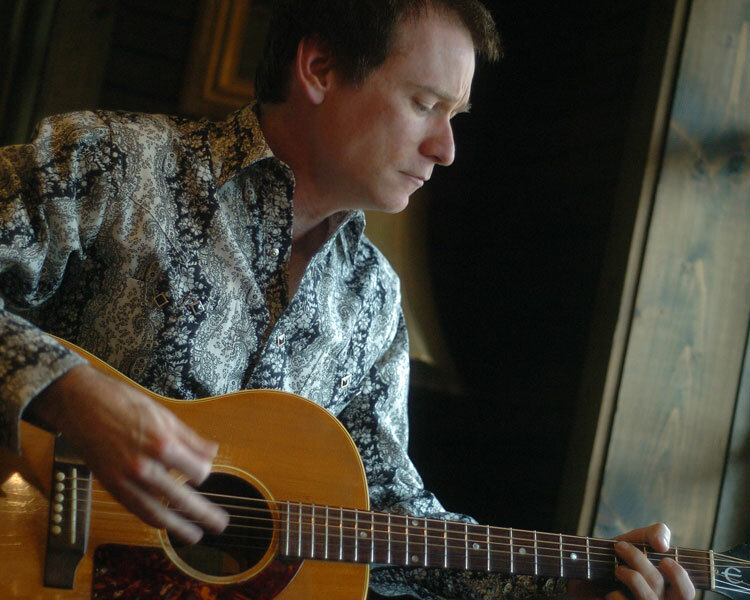 Clay Mills has written number one songs for Darius Rucker, Diamond Rio, and Kimberly Locke, received Grammy nominations for songs performed by Locke and Trisha Yearwood, and has had songs recorded by Lady Antebellum, Babyface, Reba McIntire, Clay Walker, Easton Corbin, and many others. Beginning at 10 am, Mills will perform several of his hit songs and talk about the writing and the stories behind the songs. There will be a Q&A session with questions submitted online before the event. Following a break over lunch, Mills will offer a songwriting mentoring session and then will spend a couple of hours in an open song pitch session listening to songs selected from those submitted online in advance. During the mentoring session, which will run from about 12:30 to 1:30 pm, Mills will run through exercises designed to get participants into the flow of writing without overthinking. He will discuss other subjects, including how to get songs cut without having to live in New York, Nashville, or Los Angeles. Songs submitted for the pitch session must be in MP3 format, under five minutes in length, and have a verse-chorus structure. A lyric sheet must be submitted with it. Submissions can be fully produced or be as simple as a guitar/vocal or keyboard/vocal recording. The cost of the event is $10 in advance or $15 at the door. Each participant registering in advance may submit a question for the Q&A session and a song for the pitch session, if desired. Sign-up and submissions may be made at https://link-centre.org/live-at-the-link/. The deadline for submissions is Thursday, August 9, 2018 before midnight. The participant must be present to have a song considered. Clay Mills played in rock and country bands from the age of 13. When he was 19, he moved to New York City where he wrote, programmed tracks, and created beats for rap and hip hop artists and sang on major TV commercials for organizations such as Red Lobster and the US military. Mills eventually attracted the attention of Nashville producer Mark Bright, who signed him to a publishing deal. Since moving to Nashville, Mills has had over 75 major artist cuts, including three Number 1 hits, six Top 5 singles, and twelve Top 40 singles. Clay’s latest string of singles, co-written with country superstar and groundbreaker Darius Rucker, include the song that introduced Darius to the world of country music: “Don’t Think I Don’t Think About It.” More hit singles, “History in the Making” and “I Got Nothin’,” soon followed. Mills has been involved in publishing and is engaged in educating and mentoring songwriters. He has served on the NSAI Board, and has lobbied Congress on behalf of creators and copyrights. He currently has a publishing deal with Mike Sebastion and Given Music. Mills lives in Montana. The Nashville Songwriters Association International is the world’s largest nonprofit songwriters’ trade association. It was established in 1967 and has more than 5,000 active and professional members with chapters across the country and internationally. It works to protect the rights of songwriters and provides a number of services to members, including mentoring, professional song evaluations, pitch sessions, connections to trade professionals, networking opportunities, and numerous classes, workshops, and seminars related the craft and business of songwriting, all largely free to members. The North Mississippi Chapter meets at the Link Centre at 6:30 pm on the last Monday of each month. Meetings generally involve a lesson on some aspect of the craft and business of songwriting, followed by a feedback session for songs submitted by participants. The coordinators are Mersaidee Soules and Bob Ray. September 17 Oxford Film Festival Presents Free Movie Monday: "Cameraperson"